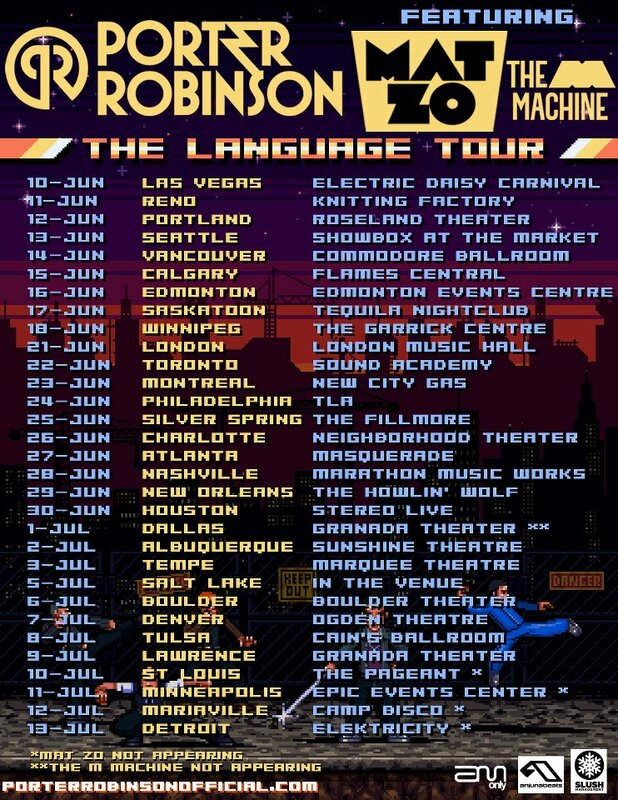 The Language Tour. A huge 30 date tour that went from June 11th to July 12th in 2012 that boasted major artists Porter Robinson, Mat Zo and M Machine. 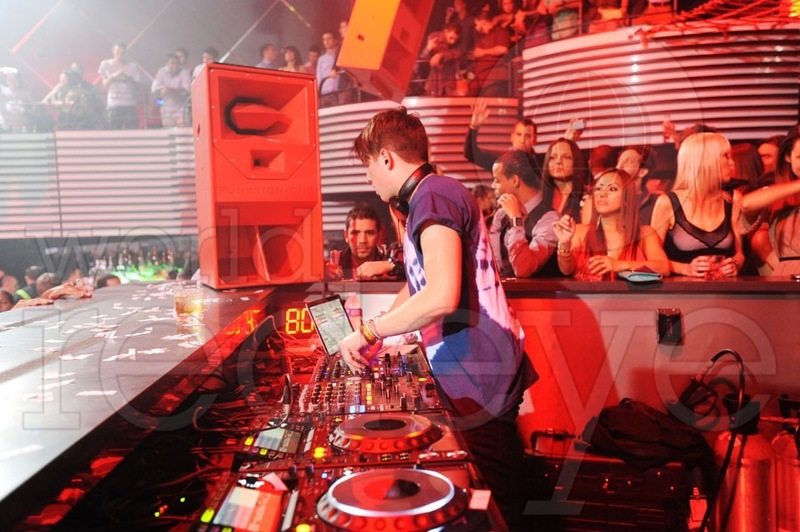 The tour went throughout America and would help Porter Robinson rise to the position that he is at today. The 19 year old Porter Robinson (Yeah 19 and he’s this big) has released a documentary of the same tour. This documentary focuses on Porter Robinson’s journey to stardom and the journey that the 3 artists took around America. Check it out!